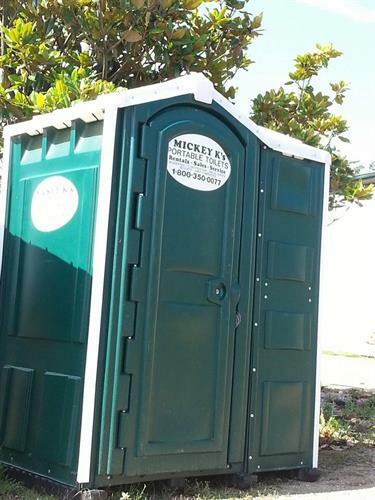 Mickey K's is a woman owned and operated family company with over 40 years of experience in the industry. 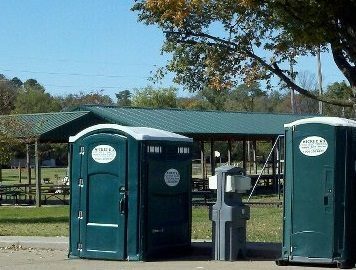 We believe in catering to the customer to make every occasion that requires a restroom facility meet their individual needs. 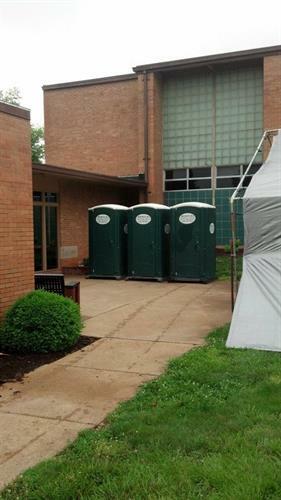 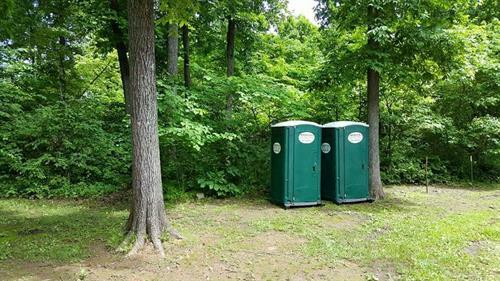 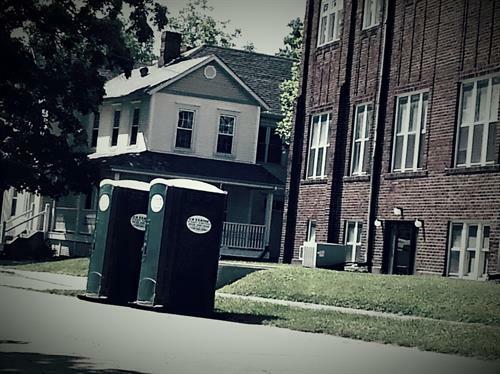 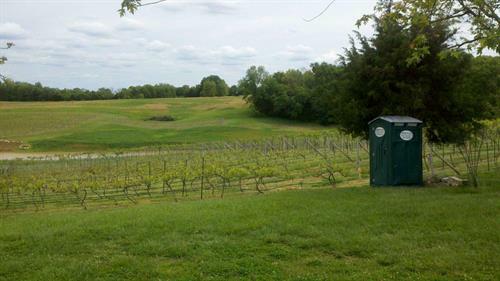 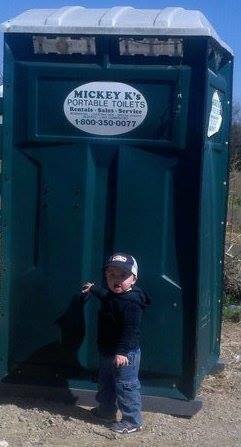 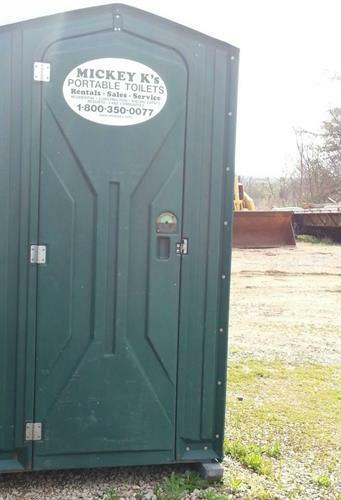 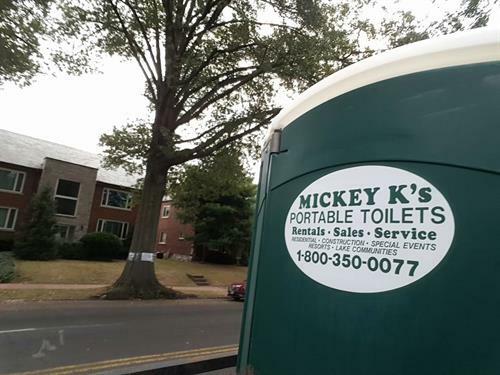 Mickey - K's guarantees a clean and well-maintained portable toilet rental solution for all occasions.